CCNP Training in Nepal, provided by Broadway Infosys is focused on grooming the passionate network professionals to transform them into a globally competent Cisco certified network technicians. 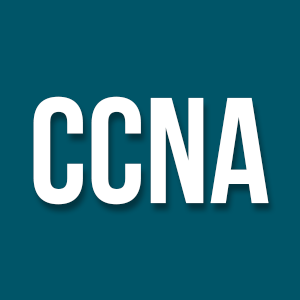 Full coverage of routing and switching in a Cisco environment, deeper knowledge of Cisco router and switches are the limelight of CCNP training in Nepal. Basically, it prepares candidates for Cisco certification exam. CCNP training at Broadway is a world-class program designed to inspire the aspiring network professionals to smartly plan, execute, verify and troubleshoot the Wide Area Networks (WANs) and Local Area Network (LANs) at enterprise level. Therefore, interested candidates can visit us for counseling classes. Gains ability to troubleshoot both LAN and WAN network. Helps to understand design and implementation of physical as well as virtualized networks. Uplifts standard of your network security. 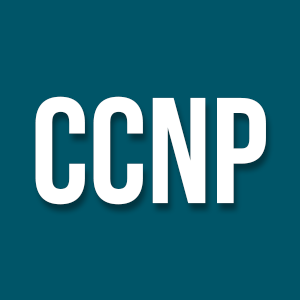 Big companies hire CCNP certified personals. Opens a door to an endless career opportunity. Vital skill to add to your portfolio. Undergoing CCNP training at Broadway will allow you to develop and benefit in many ways. Courses designed as per industrial standards and practices. Experience Cisco certified experts as tutors. Availability of training program at an affordable cost. Internship and placement opportunities for deserving students. Project works are assigned in order to test the ability of candidates. Besides expert tutors or well-equipped classroom, Broadway also offers to counsel to needy students, in which any interested individual can participate. Therefore, join Broadway at the earliest for CCNP training in Nepal. Candidates attending CCNP training program at Broadway Infosys should acquire knowledge of Cisco networking environment as this course provides elaborative concepts on Cisco routers and switches.